Published by Agora Books on 21st June 2018. My thanks to Lucy Irvine for the beautiful care package that arrived including a copy of the book and for inviting me on to the blog tour. 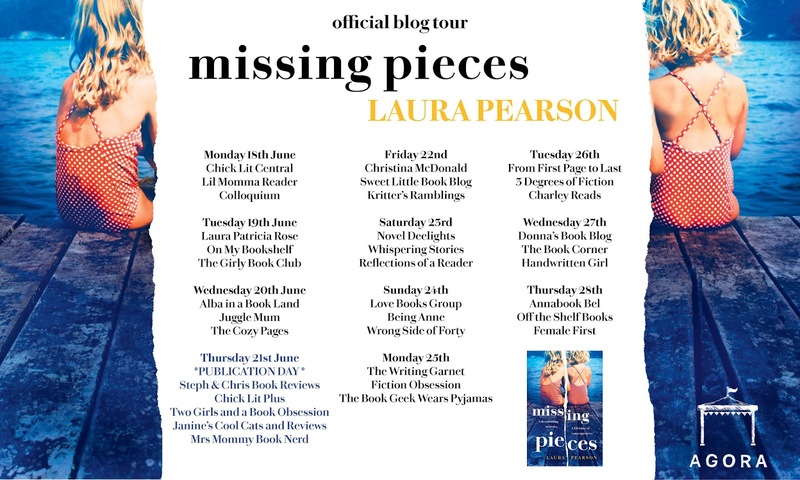 Missing Pieces is the debut novel novel from Laura Pearson, you wouldn't know that though. It is highly accomplished and managed to pull at my heart. Every copy should come with a packet or tissues or even a giant box. This book managed to capture my mind and break my heart in equal measure, it is absolutely spectacular. 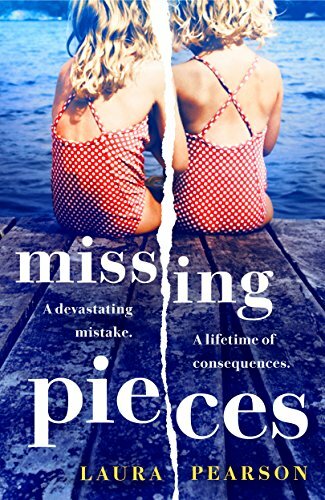 Concentrating on The Sadler family, Missing Pieces is an exploration of grief, bereavement and family dynamics. A portrayal of how a single event can change everything and the all encompassing effects that can reverberate a family and tear it apart. I am not going to tell you more at the point as this would be to spoil a moving reading experience for you. There is mystery involved and as a reader I was utterly captivated and completely entwined between the pages and emotionally invested beyond belief. 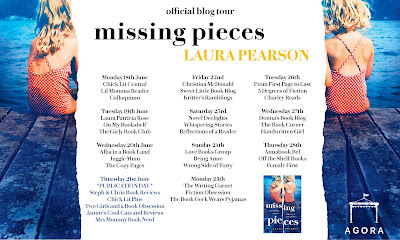 Laura Pearson writes sublimely, the complexity of the story driven by a sparsity of the writing. There is nothing wasted or superfluous here. Laura Pearson has written her characters with a great insight and managed to give them depth and brought them absolutely to life. It really is utterly mesmerising. 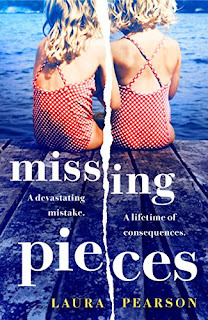 A story of what happens when everything blows apart and the hows and whens of putting it back together again. 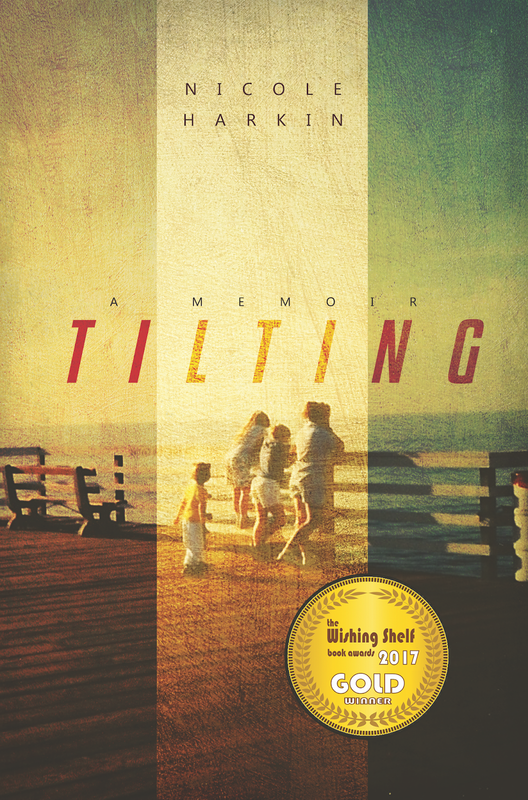 I am really pleased to be able to post my review today of Tilting, A Memoir by Nicole Harkin as part of the first birthday celebrations. 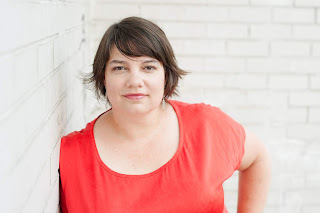 My thanks to the author and Rachel of Rachel's Random Resources for the review copy and inviting me to be a part of the blog blitz. You can get your copy of the book here. We only learned about our father's girlfriend after he became deathly ill and lay in a coma 120 miles from our home. Overhearing the nurse tell Linda--since I was nine I had called my mom by her first name--about the girlfriend who came in almost every day to visit him when we weren't there confirmed that the last moment of normal had passed us by without our realizing it. Up to then our family had unhappily coexisted with Dad flying jumbo jets to Asia while we lived in Montana. We finally came together to see Dad through his illness, but he was once again absent from a major family event--unable to join us from his comatose state. This is the moment when our normal existence tilted. Dad recovered, but the marriage ailed, as did Linda, with cancer. Our family began to move down an entirely different path with silver linings we wouldn't see for many years. In this candid and compassionate memoir which recently won a Gold Award in The Wishing Shelf Book Award, Nicole Harkin describes with an Impressionist's fine eye the evolution of a family that is quirky, independent, uniquely supportive, peculiarly loving and, most of all, marvelously human. I very rarely read memoirs much preferring the fictional lives of the characters. There was something about Tilting though that sucked me in and I am so glad that I read this raw and emotional read. I will be thinking about it for some days to come. Nicole Harkin has written about herself and her family in a way that engages the reader. 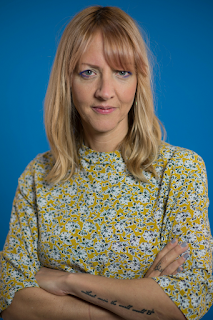 She writes with great warmth and wit given some of the circumstances portrayed. She manages to present the family dynamic and what life was like for them. The title is so apt families and their members are always Tilting. Changing direction slightly sometimes, at others being tipped completely on their axis. Bending but never completely breaking. Everything changes when Nicole's Father is in a coma in hospital and it transpires he has a girlfriend and a secret life and when Linda her Mother has Cancer. The entire memoir is littered with vignettes from different periods in the family timeline. Tilting is honest, raw and emotional and a portrayal of a family and was very real and inescapably readable. Highly thought provoking and interesting. 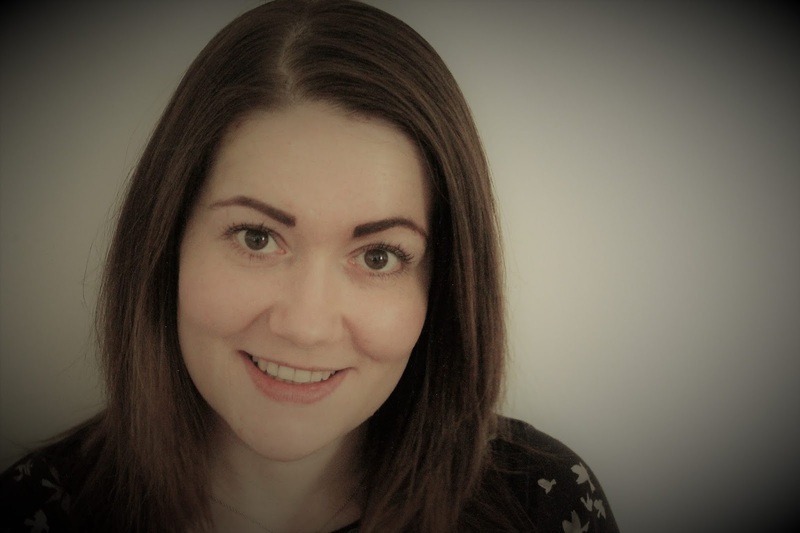 Nicole Harkin currently resides in Washington, DC with her husband and two small children. She works as a writer and family photographer. As a Fulbright Scholar during law school, Nicole lived in Berlin, Germany where she studied German environmentalism. 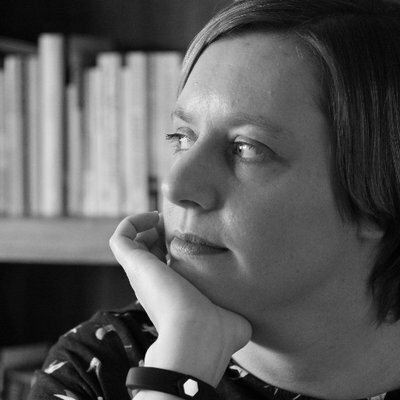 Her work can be found in Thought Collection and you are here: The Journal of Creative Geography. She is currently working on mystery set in Berlin. Her photography can be seen at www.nicoleharkin.com. Published on the 13th June 2018 by Crooked Cat Books. 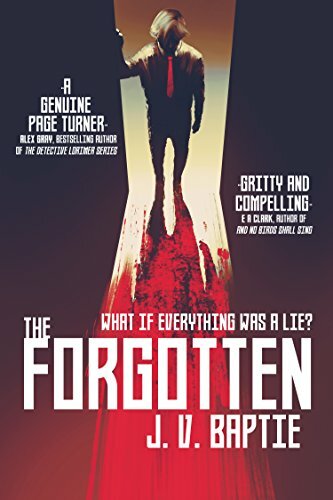 I am delighted to be able to share with you today a Guest Post from author J.V.Baptie and tell you more about The Forgotten. My thanks to Kelly of Love Books Group Tours for inviting me to take part. You can order your copy of the book here. As part of the early development process for this novel, I decided to set it in 1977 and I did this to do more with the story but it also meant I had to do a lot more research to make sure the story is realistic. I have some old police manuals from the sixties and seventies which have been invaluable. I also wanted to capture the change in the police force which is similar to what’s happening at the moment with the creation of Police Scotland. In the late seventies, Edinburgh was on the cusp of a massive drug problem and there was a huge amount of regeneration and slum clearances going on at the time, all of which I found really interesting. My initial ideas for the Forgotten were very wide and varied. My lead character Helen is strong but flawed in many ways. She is good at her job but doesn’t quite have the confidence in herself to see that. She’s brave but frustrated and lonely. It’s hard to think where I got the initial idea for this novel. I think I had a shell of a character in my mind for a long time. I’ve also watched a lot of seventies television shows, so I’m sure those helped. I find that I write better without a plan so I tend to just drop a character into a strange situation and see how they get themselves out of it. I Never Lie is an intelligent and thought provoking thriller that I read in one sitting so engrossed was I in the characters and the premise. Alex South is an alcoholic who manages to function just, her life is spiralling out of control. 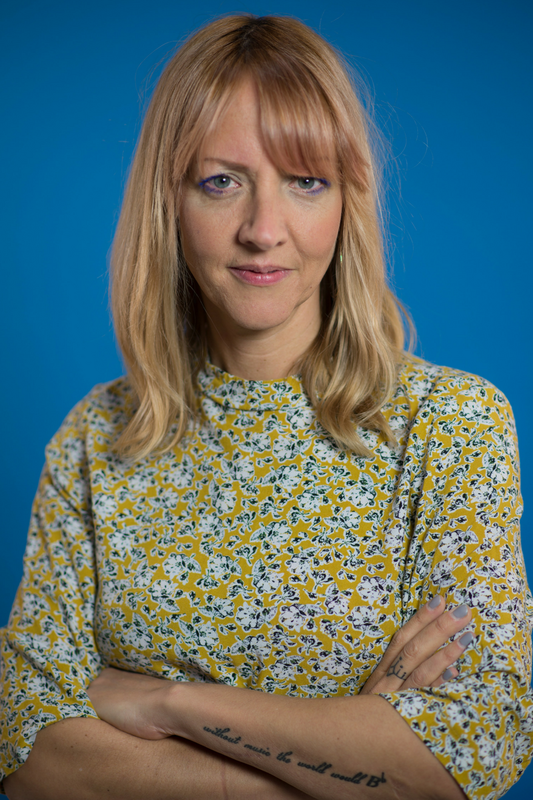 She has black outs and is only just managing to hold her job down as a journalist, relying on alcohol to make it through the day. News breaks of a murdering spree. Alex South is on the scene as the lead reporter. Is this the opportunity she needs for her colleagues to restore their faith in her or something much sinister. All of the women murdered have been using the same dating app, one that Alex also uses. I Never Lie is full of mystery and intrigue. There are plenty of twists and turns to keep the reader interested. Flawed but dynamic characters give the story depth and left me with so much to think about. I cannot get this book out of my head, it has got under my skin. 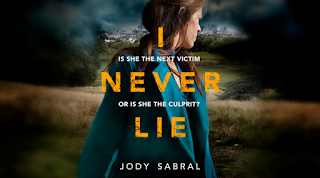 I Never Lie is a story for the social media age, an exploration of using apps to secure dates, it puts under the microscope how safe all of that is and the risks that some people take without a thought for their own personal safety. It is also a well researched spotlight on the destructive nature of alcoholism which made for difficult reading. I Never Lie is the sort of book that would appeal to many and it is one that I will be recommending as I can't stop thinking about it. Published by Legend Press. This new edition was published on 1st June 2018. 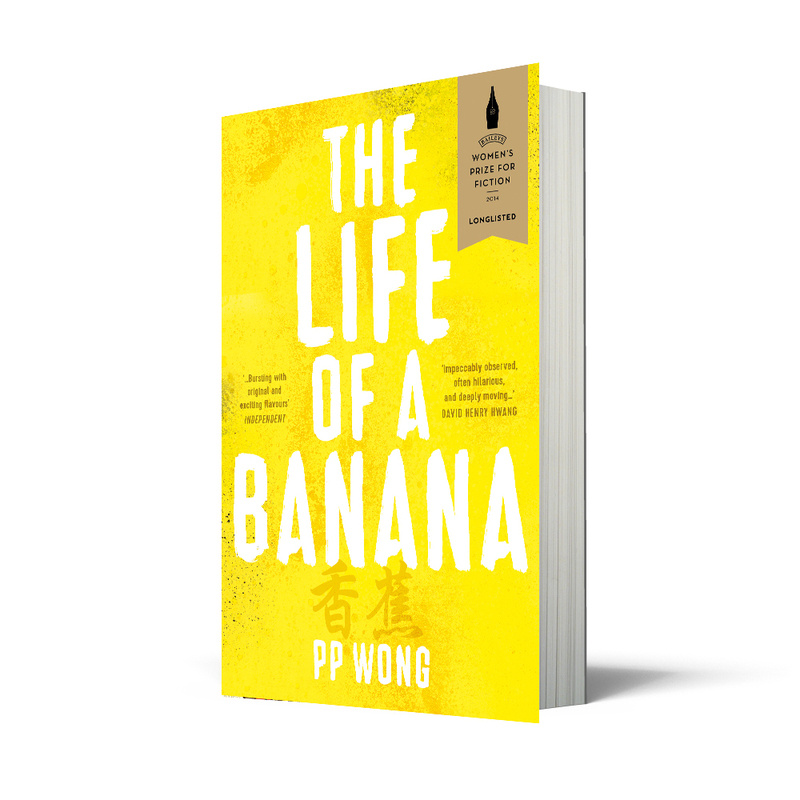 The Life of a Banana was shortlisted for the Baileys Women's Prize for Fiction and is available now. You can get your copy here. Xing Li is what some Chinese people call a banana - yellow on the outside and white on the inside. Although born and raised in London, she never feels like she fits in. When her mother dies, she moves with her older brother to live with venomous Grandma, strange Uncle Ho and Hollywood actress Auntie Mei. Her only friend is Jay - a mixed raced Jamaican boy with a passion for classical music. Then Xing Li's life takes an even harsher turn: the school bullying escalates and her uncle requests she assist him in an unthinkable favour. Her happy childhood becomes a distant memory as her new life is infiltrated with the harsh reality of being an ethnic minority. Consumed by secrets, violence and confusing family relations, Xing Li tries to find hope wherever she can. 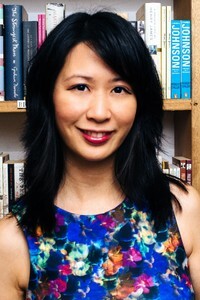 In order to find her own identity, she must first discover what it means to be both Chinese and British. I really love the fact that Legend Press are reissuing some of their catalogue, many of which I missed the first time around. The Life of a Banana is one of those books and I am really glad that I had the opportunity to read it. 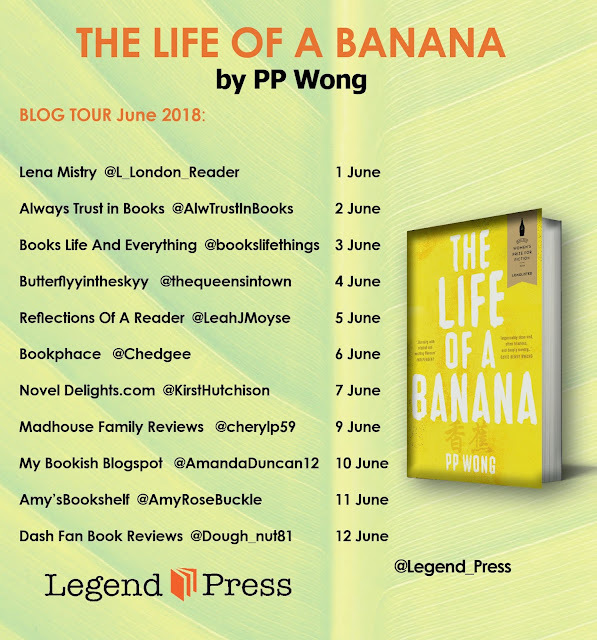 The Life of a Banana is a unique and heart wrenching take on the coming of age story. Xing Li is 12 years old. Born in the UK to Chinese parents. She has a lot to contend with. She lives with her Grandmother, Uncle Ho and Auntie Mei after the death of her mother. She feels that she doesn't fit in. Her Grandmother is mean and Xing Li feels like she doesn't belong. The school life of Xing Li is fairing no better, bullying and racism are rife. Xing Li is isolated and on the periphery of all areas of her life. Her story is poignant and moving and as a character was superbly written. Although only young she was accessible and relatable. 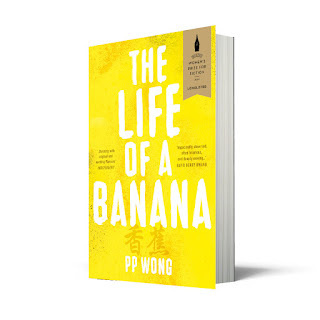 The Life of a Banana is an exploration of what life is like coming from an ethnic minority. A challenging read and it throws everything you thought you knew and understood back up into the air for consideration. A deeply moving and satisfying read that I am so glad that I have read as I will remember it and Xing Li for a long time. 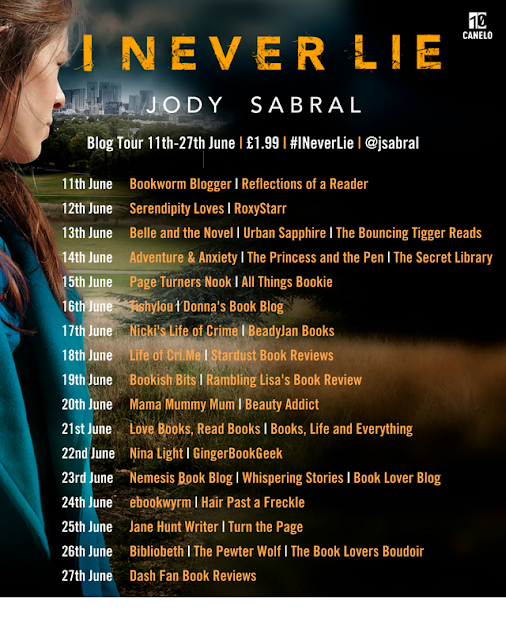 Please check out the other stops on the blog tour.